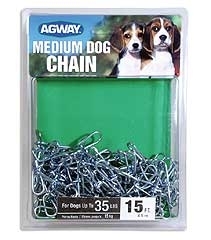 Heavy welded-link chain for larger dogs up to 60 lbs. 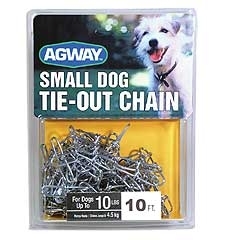 Large Dog Tie-Out Twist Chain is made of galvanized steel. 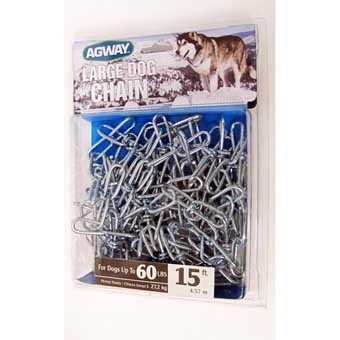 3.5mm chain 15FT long with swivel snaps at both ends. 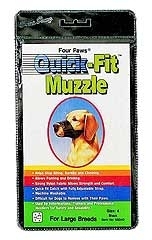 For dogs up to 60lbs. 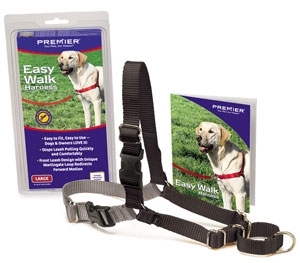 Stronger twist-link chain for dogs up to 35 lbs. 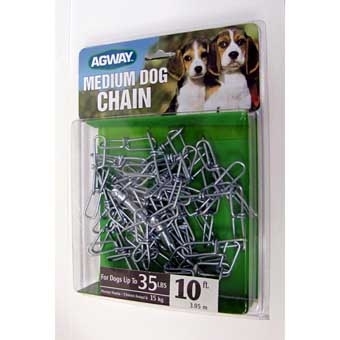 Medium Dog Tie-Out Twist Chain is made of galvanized steel. 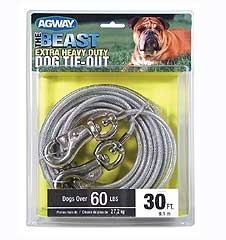 2.5mm chain 10FT long with swivel snaps at both ends. 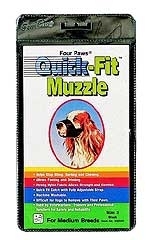 For dogs up to 35lbs. 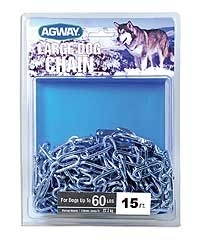 Extra light twist-link chain for small dogs up to 10 lbs. 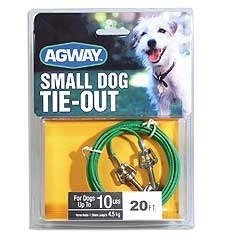 AGWAY 20 FOOT SMALL DOG TIE-OUT. 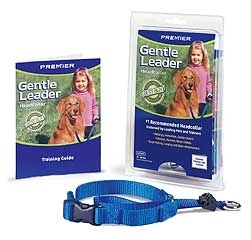 Extra light tether for dogs up to 10lbs. 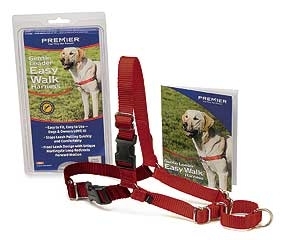 Double swivel snaps for extra safety. 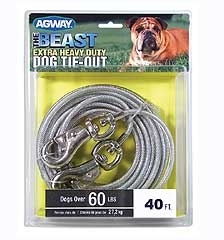 Built for large and hard-to-tether dogs. Extra large double-swivel snaps. Comfort snap with built-in shock spring on one end. A complete tethering system includes a 30 foot Tie-Out for dogs over 60 lbs. and a 21 inch dome stake with swivel connector to reduce tangling. Stronger than a spiral stake. Easy to drive 21 inches into the ground. 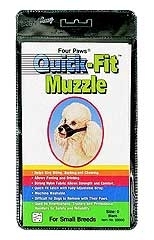 Painted yellow for ease in spotting in the yard. 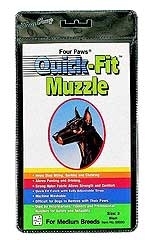 Swivel connection prevents tangling.